This recipe takes me back to college – I originally learned a version of this recipe from a roommate and friend of my mine who had learned it from her foreign exchange student in high school. Needless to say, it has adapted over the years. It is one of our family’s favorite recipes during the winter and I was so looking forward to plating it and photographing it – they turned out beautifully. It is really a fairly simple recipe and the end result is misleading as the dish is absolutely mouth-watering. Starting with some boneless chicken breast, cut it into bite-sized chunks while you heat up a pot of water. 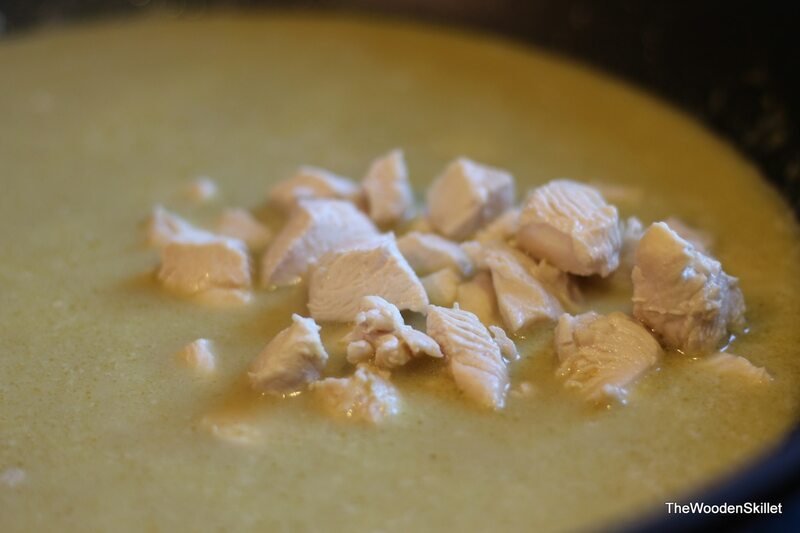 Add coconut milk, chicken broth, green curry paste, curry powder and cumin and let simmer. Boil chicken in the separate pan, drain and then add to wok when cooked. 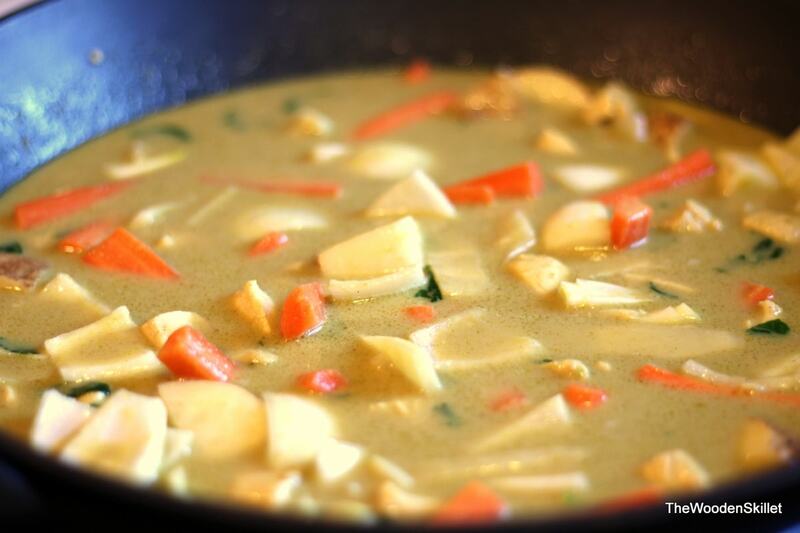 Add basil, bamboo shoots, carrots, onion and potatoes and boil until vegetables are cooked, but firm. 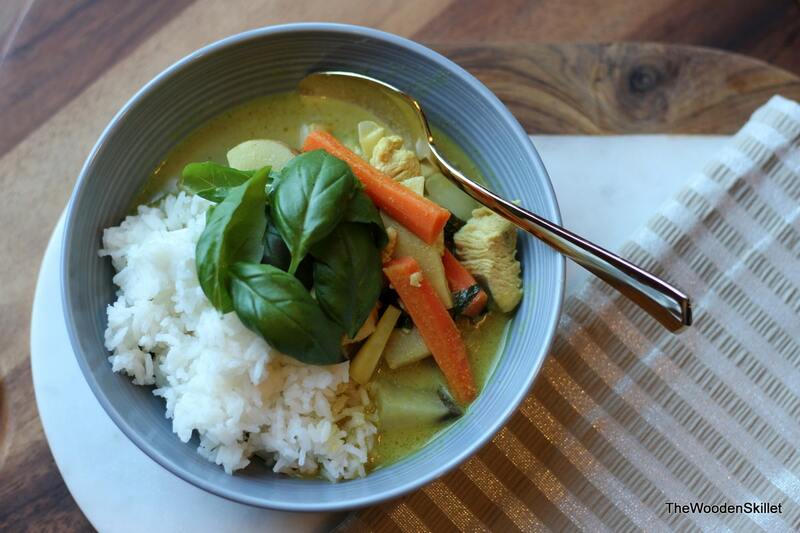 I told you it was simple …..and delicious…..and spicy, but in the best way possible. 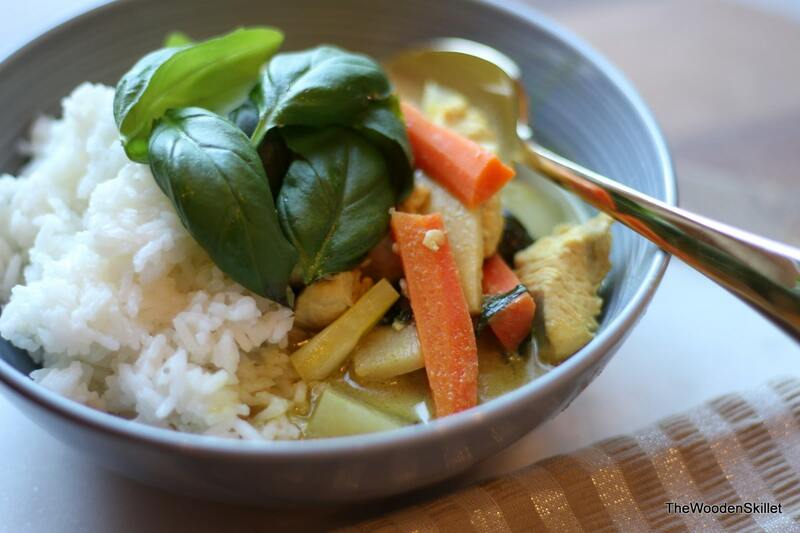 Serve over jasmine rice and garnish with fresh basil. Fill pot with water and bring to boil. Cut chicken into bit-sized chunks and add to boiling water. Boil for approx 8 minutes or until chicken is cooked. 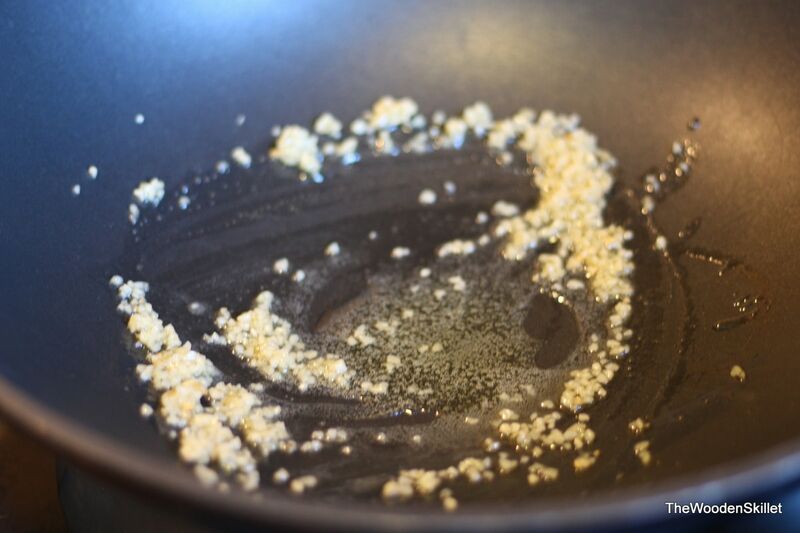 Bring wok to medium heat and add olive oil and garlic; cook for 3 minutes. 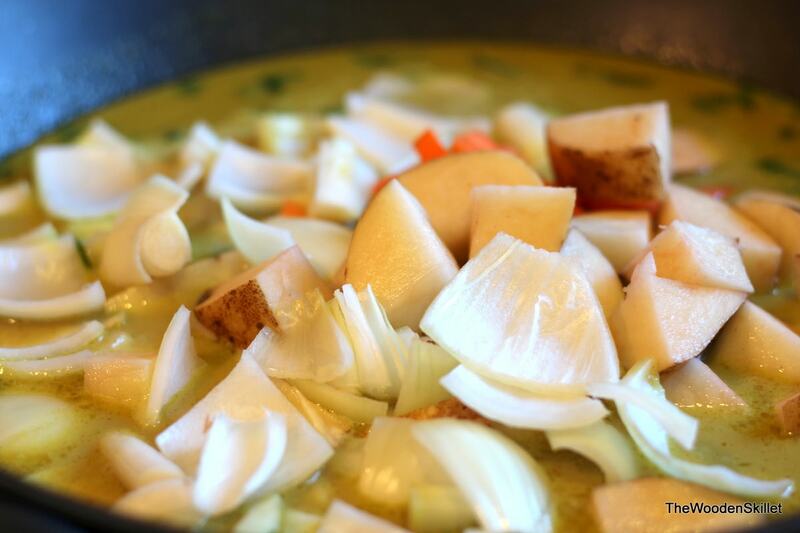 Add coconut milk, chicken broth, curry paste, curry powder and cumin; stir and let simmer for approx 5 minutes. 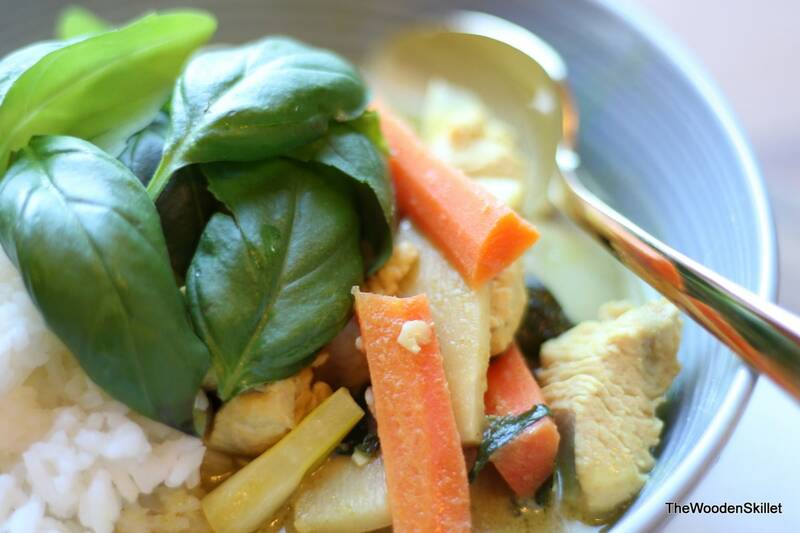 Add chicken when fully cooked as well as bamboo shoots and basil. 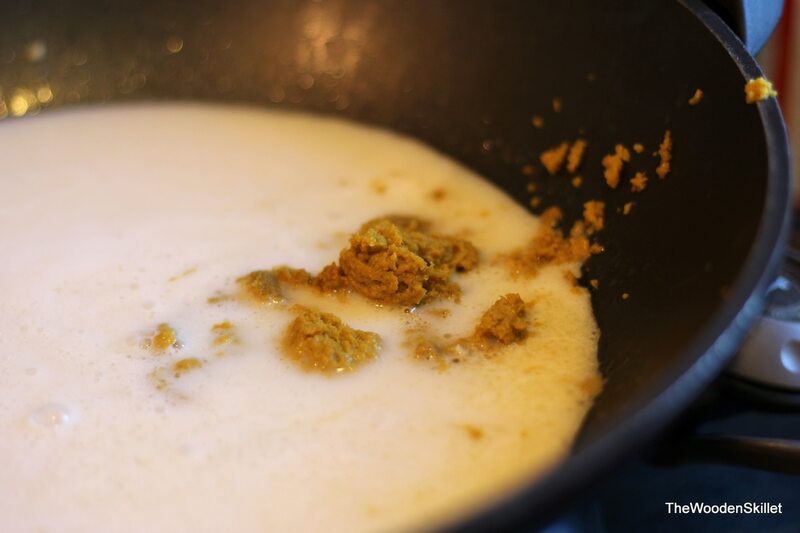 At this point, you can let the mixture simmer on low up until 15 minutes before you want to serve. 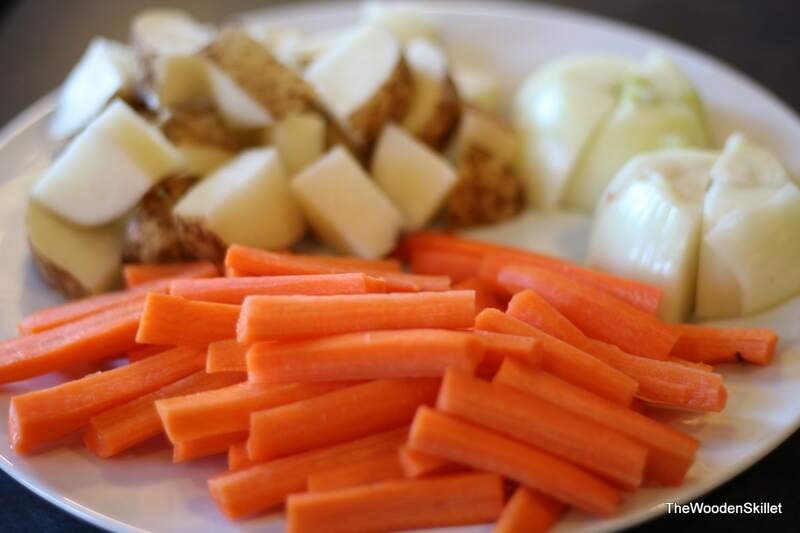 15 minutes before you do want to serve, add potatoes, carrots and onions and boil until cooked but still firm. 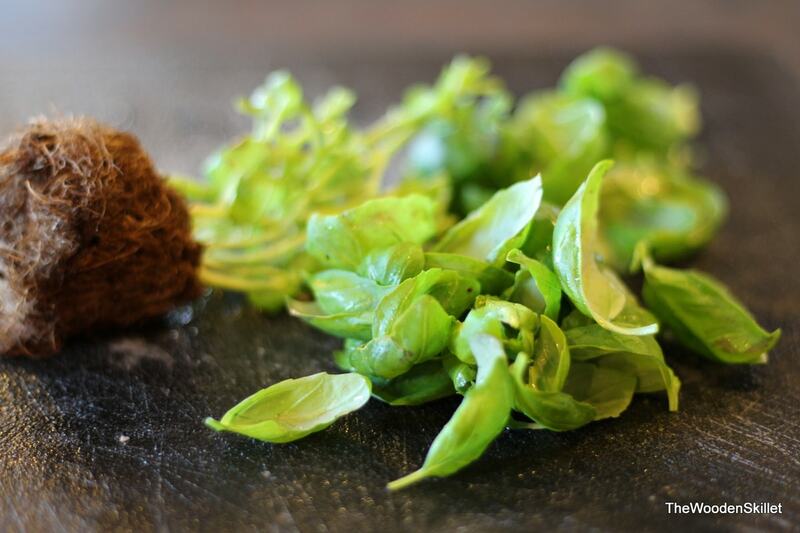 Serve on jasmine rice and garnished with fresh basil.